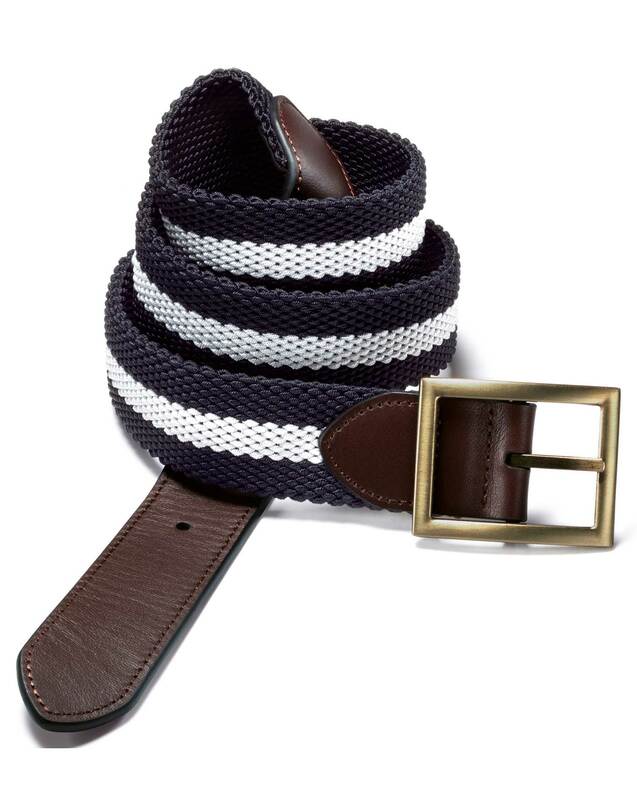 Response from Charles Tyrwhitt: I am sorry that the stretch belt was not what you were expecting. We are always looking for ways to improve our products to ensure that our customers are happy with everything received. If you have any further comments regarding your recent order, please do send this through so that we can feed this back to the relevant departments. In the meantime, you are of course welcome to return this back to us for an exchange or refund, if preferred.